Hello world! 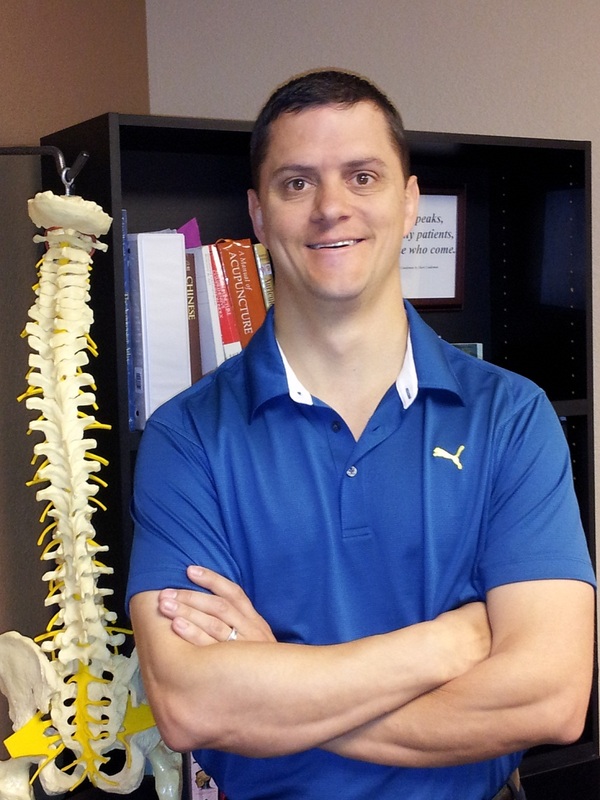 Welcome to my Blog – Lindeman Chiropractic…don't just survive, THRIVE! breathe a bit easier today!